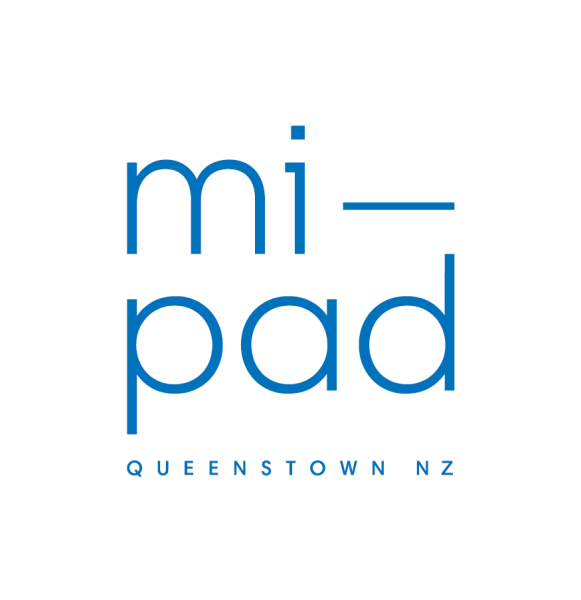 mi-pad Queenstown is situated in the heart of Queenstown, less than a two-minute walk from the vibrant center with its hundreds of bars, restaurants and activity operators set on the shores of stunning Lake Wakatipu. Guests booking their stay download the hotel’s personal app ‘mia’ and their smartphone becomes a room key, meaning physical check-ins and check-outs are a thing of the past. The six-storey hotel features 57 stylish and well-appointed rooms (including four accessible bunk-rooms and three twin-rooms) which are fitted with the latest in-room tech, purposefully designed to include everything you need and nothing you don’t. Bright, airy and modern with luxury ensuite facilities, organic body products, high-end hair styling tools and comfortable floating queen-size beds, rooms are specifically built for the modern traveller. The sleek and compact rooms lend space to chic social communes spread throughout the hotel including a rooftop terrace with outdoor fireplace and spectacular 270-degree views, lush indoor/outdoor courtyard space with self-watering living wall and a cosy library tech hub. Eco-initiatives have been seamlessly integrated into all aspects of mi-pad Queenstown, including the hotel’s app ‘mia’, which encourages eco-friendly behaviour, large re-fillable toiletry bottles, eco-sort recycling bins and ultrasonic in-room sensors that automatically power down LED lights and air-conditioning. Each floor is equipped with free filtered water, ice dispensers and vending machines with complimentary hot drinks, coined ‘Smart Bars’ to reduce in-room amenity waste and electricity usage. To unlock the key to the full mi-pad experience, book online today.